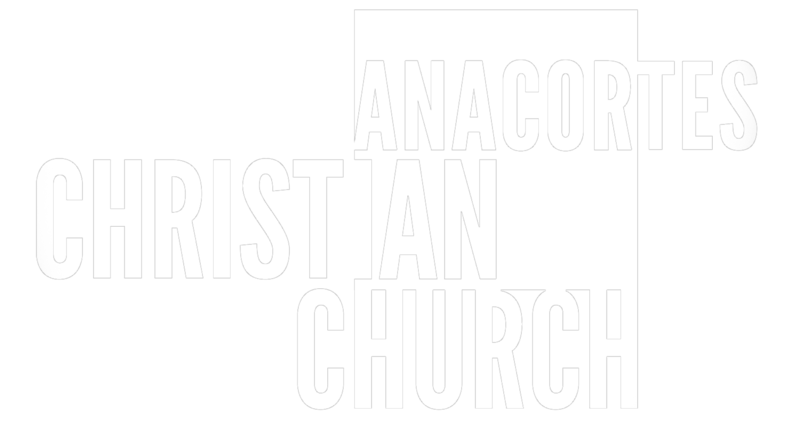 The call to proclaim our Lord’s name – His glory, His love, His grace, His justice, and His mercy – among the nations has always been a core element of who we are at Anacortes Christian Church. The following missionaries, ministers, organizations and the families represented by them are supported at least in part through ACC’s FAITH PROMISE giving. To learn more about Faith Promise, or to learn more about how to support these missionaries and/or ministries, check out GIVING at ACC. Doug and Shelly have lived and ministered in Chile with their children Jamie, Christy, Kyle, Lori and Nicole. Working with a movement of churches called Las Iglesias de Cristo Iberoamericana, their team has planted 30+ churches. Chilean missionaries are now sent out by those churches to Chile, Peru, Ecuador, West Africa and the Middle East. The Kallestads’ role has evolved from church starter to trainer of church starters, focusing on establishing a missions sending base for Latino missionaries. The Hoovers were long-time members at ACC before joining up with West African Project partners who serve in West Africa. The Hoovers work with a team that specializes in transformational development through mother tongue literacy. They are working towards the favorable transformation of an entire language community on the West African Savanna – transformation in health, economics, and education. They endeavor to build a permanent infrastructure of mother tongue literacy upon which enduring societal development may be mounted. The Rileys are also long-time members of ACC, who work with Pioneer Bible Translators in West Africa. They specialize in support work for the members of their team in their region, managing a guest house for missionaries and their families, a print shop, a home school library and a member care library available to all Christian missionaries in the country. Aaron and Ami joined ACC at the same time Aaron began working as a wilderness guide with Youth Dynamics in 2000. In the Fall of 2013, Aaron joined “Family Lines,” a ministry geared towards drawing the hearts of fathers and children together through outdoor fishing expeditions and other related activities. Aaron is passionate about the outdoors, film-making, and drawing out the stories of fathers and their children, providing space for those stories to be shared and future legacies to be built, ultimately impacting families to experience the full life that Christ offers (John 10:10).